Did you know that indoor air quality can sometimes be worse than outside? Many people worry about all the pollution caused by big factories or cars’ exhaust fumes and don’t realize their homes could be a source of harmful allergens. Most of the time, it’s not so easy to identify the root of the problem, so it’s important to tackle all possible culprits. Air fresheners can release dangerous chemicals, doormats can harbor mold and fungus, and even stuffed toys can become infested with dust mites. Here are six surprising ways to improve indoor air quality. 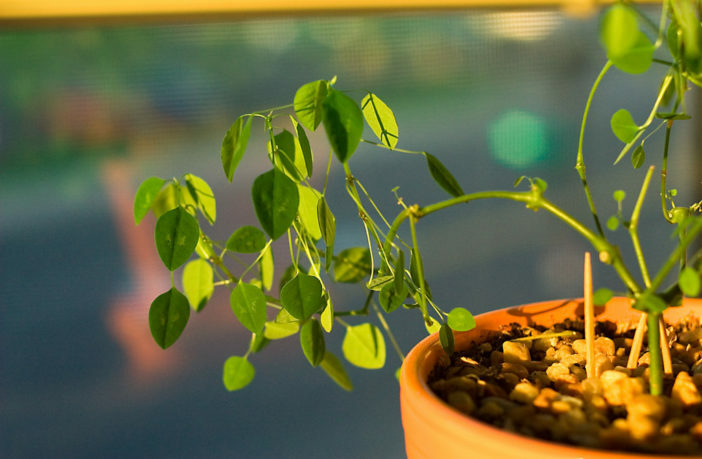 It’s essential to keep your plants hydrated to ensure they have a healthy life, but be careful to not overwater them and end up with unwanted mold growth. Overwatering can also cause leakages, and therefore contribute to more mold if left unattended. 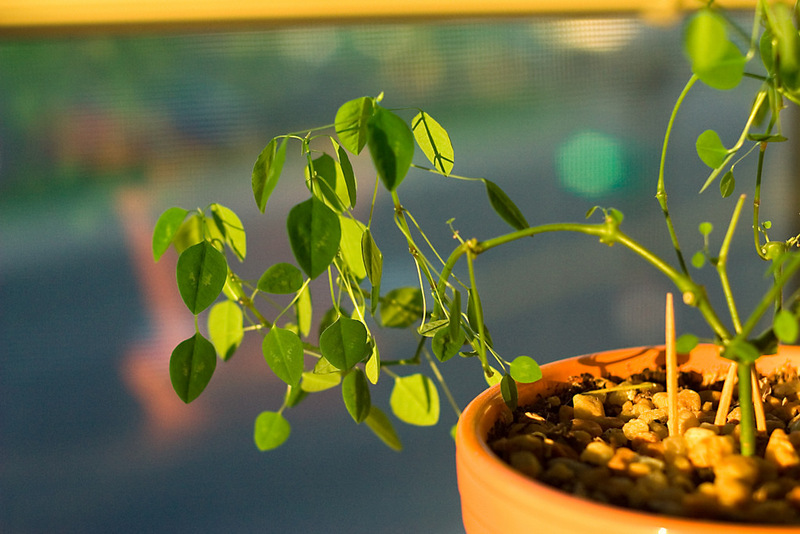 Make sure your plants get enough sunlight and use a natural anti-fungal like cinnamon or apple cider vinegar. If you use air fresheners to fill your home with pleasant fragrances, just make sure you stay away from the synthetic ones. They’re known to emit volatile organic compounds such as nitrogen dioxide and paradichlorobenzene, which is usually used in mothballs. These chemicals are linked to cancer and lung diseases, so it’s best to use natural air fresheners or beeswax candles. Another simple way to improve your indoor air quality is by regularly cleaning or replacing your filters. Not only is it important to remember to do this for small appliances like a vacuum cleaner, but also for your HVAC unit. You could also consider replacing the normal filters with HEPA filters, which are effective against smaller particles and allergens. It’s common to find dust mites lodged in your bedding, but if you have kids, you should also look out for the stuffed toys. The last thing you want is their favorite toys causing them allergic reactions. Just put the toys in a bag and freeze them for three to five hours to kill all the annoying dust mites. Doormats usually keep the dirt outside, but sometimes it can bring air pollutants into your home. If they are made with natural fibers, they can break down and become food for fungus and mold. Consider buying doormats made with synthetic fibers and make sure you wash them weekly. Bathrooms are probably the most humid part of your home and the perfect environment for mold growth. You should always turn the exhaust fan on and keep the windows open, but it’s also important to wash the shower curtain with hot water to eliminate the mold and avoid any health problems. All in all, improving your indoor air quality is simple, and you just need to keep on top of the usual suspects. Allergens such as mold, chemicals, and dust mites can come into your home from different sources, and when you learn to keep them at bay, you’ll soon be breathing in cleaner air.